No mortal would dare venture beyond the borders of their world to Prythian, a forbidden kingdom of faeries. But Feyre’s survival rests upon her ability to hunt and kill, and when she spots a deer being pursued by a wolf, she cannot resist fighting it for the flesh. Killing the predator comes at a price though – her life, or her freedom. Dragged to Prythian, Feyre discovers that her captor, his face obscured by a jewelled mask, is hiding far more than his piercing green eyes would suggest. 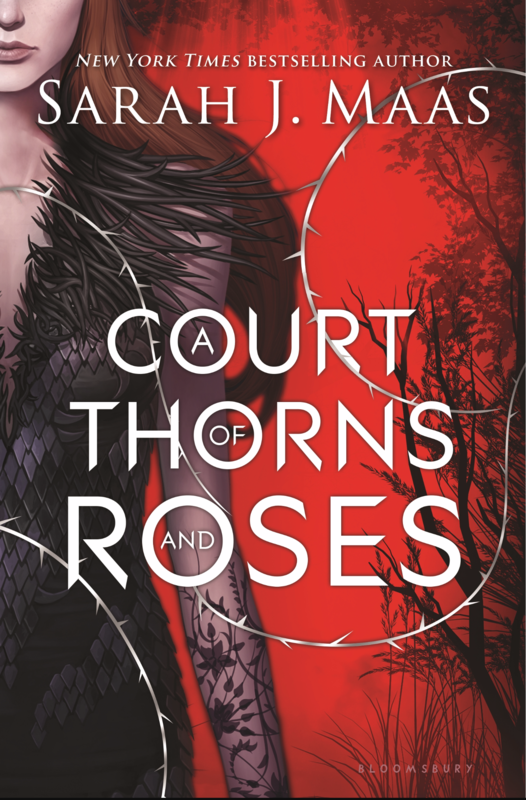 Feyre’s presence at the court is closely guarded, and as she begins to learn why, the faerie lands becomes an even more dangerous place. I went into this book with high expectations since I loved Sarah J Maas other series and I was not disappointed. This was a unique take on Beauty and The Beast that kept me wanting more. Even if you don’t like fairytale retelling you will still enjoy this book. I enjoyed the character development of not only the main character but also the side characters, to me everyone grew and learned throughout the novel. I gave this book 4.5 stars out of 5 and would definitely recommend this book. Happy Reading y’all!!!! !